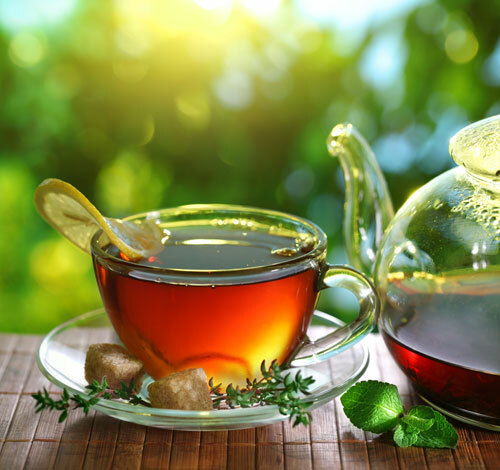 Enjoy the goodness of tea without the caffeine! We only sell top quality organic decaffeinated teas without the use of chemicals. Our teas have been decaffeinated using a CO2 process at the green leaf stage. With this process, the tea tastes better and does not have any residual chemicals. Try one of our wonderful decaf blends. Be sure to check back often - as we are always expanding our decaf section!